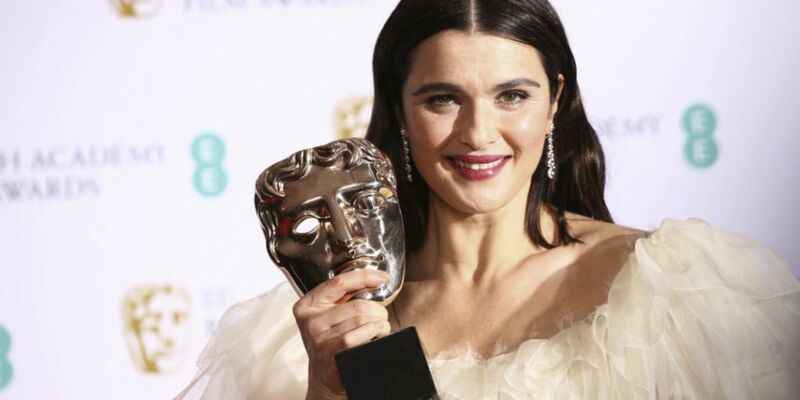 The Irish co-produced film 'The Favourite' seemed to live up to its name at the BAFTAs on Sunday, cleaning up with seven awards. It was also a big night for 'Roma', which took home two of the biggest gongs of the night. Actress Olivia Colman, who plays Queen Anne in the dark comedy, won in the leading actress category, while her co-star Rachel Weisz took home the best supporting actress prize. But it was Netflix's 'Roma' which picked up the prizes for best film and best director, winning four in total. The other big award of the night, for leading actor, went to Rami Malek for his starring role as Freddie Mercury in Queen biopic 'Bohemian Rhapsody', while Mahershala Ali was named best supporting actor for 'Green Book'. Accepting her award, a nervous Colman - who also picked up a Golden Globe last month - apologised for shaking, before saying: "We are having an amazing night, aren't we? We are going to get so pissed later." She also paid tribute to her co-stars - Weisz and Emma Stone, who was also up for best supporting actress - describing them as the "coolest and classiest" women to work with. "As far as I'm concerned all three of us are the same and should be the leads and it's weird we can't do that," she said. "This is for all three of us. It's got my name on it but we can scratch on some other ones." Earlier on in the night, supporting actress winner Weisz said that Colman was a "goddess" and deserved all of her success. 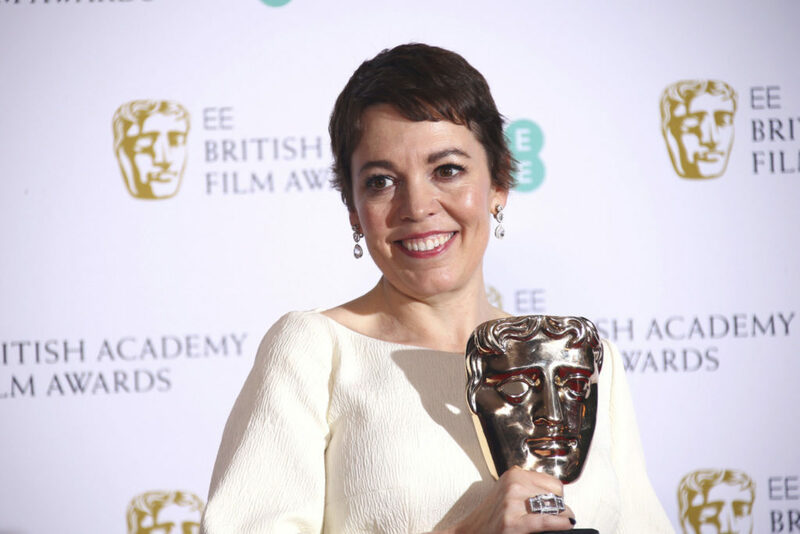 'The Favourite', whcih was co-produced by Dublin-based Element Pictures, was also named outstanding British film, as well as winning awards for its costume, make-up and hair, original screenplay and production. Roma, Alfonso Cuaron's black-and-white film about his childhood in Mexico City, was the other big winner, also taking home the gongs for best foreign film and cinematography. During one of his speeches, for best director, Cuaron said he was "touched this film has been received the way it has been". Best actor winner Malek had many people to thank when accepting his award, not least Freddie Mercury - "the greatest outsider of them all". "Thank you to BAFTA for this gorgeous gift," he said. He added: "Thank you so very much to Queen, the entire Queen family, I wouldn't be here without you. "And to the greatest outsider of them all, for being so unwavering and unflinching and uncompromising in every which way, thank you Freddie Mercury again." While 'A Star Is Born' missed out on the acting awards, it did win for its original music. Director, star and composer Bradley Cooper thanked his co-star Lady Gaga and the other musicians he worked with, saying the film's music was its "heartbeat". 'Black Panther' star Letitia Wright was named the winner of the Rising Star award, wich saw Irish actors Barry Keoghan and Jessie Buckley lose out.